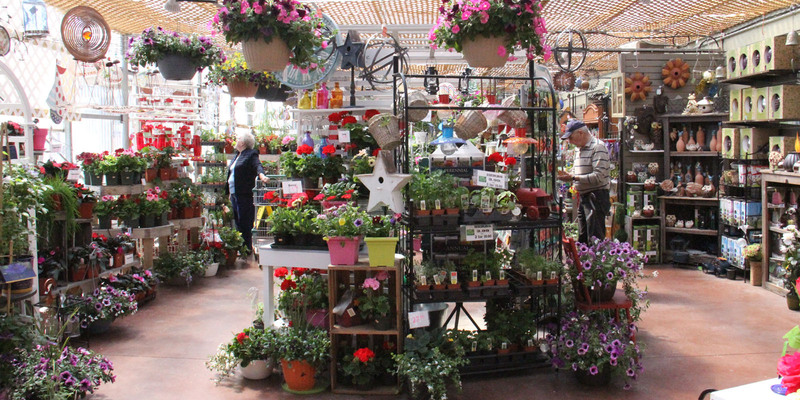 There’s always something ‘growing on’ at The Market Garden Centre and we pride ourselves on having the highest quality and the best selection of plant material and supplies anywhere. 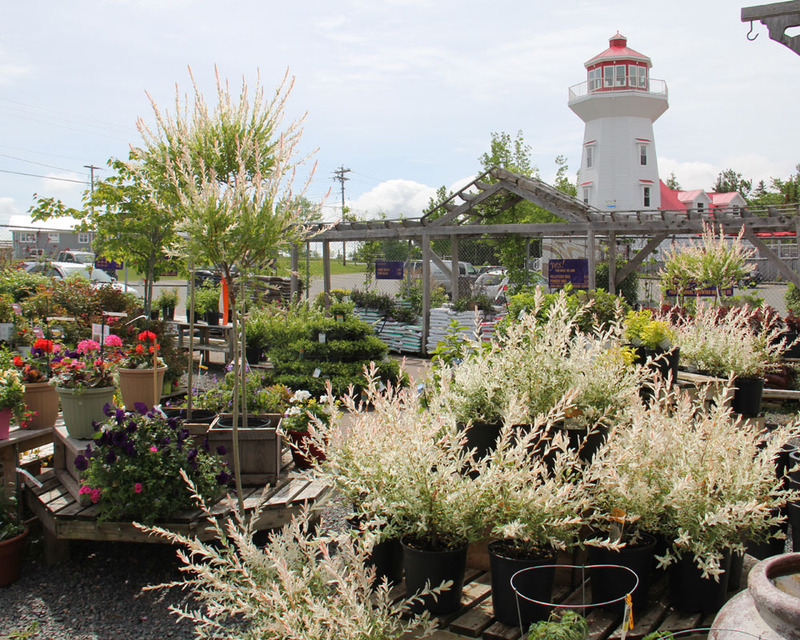 Visit with our Garden Centre staff for help in selecting that perfect plant for your garden. We’ll even provide planting and maintenance instructions, as well as full after sales service. Choose from our enormous selection of fruit trees, ornamental shrubs, rosebushes, climbing vines, annuals, perennials, alpine plants, groundcovers, spring and fall bulbs, cacti, houseplants, Christmas poinsettias, and so much more! 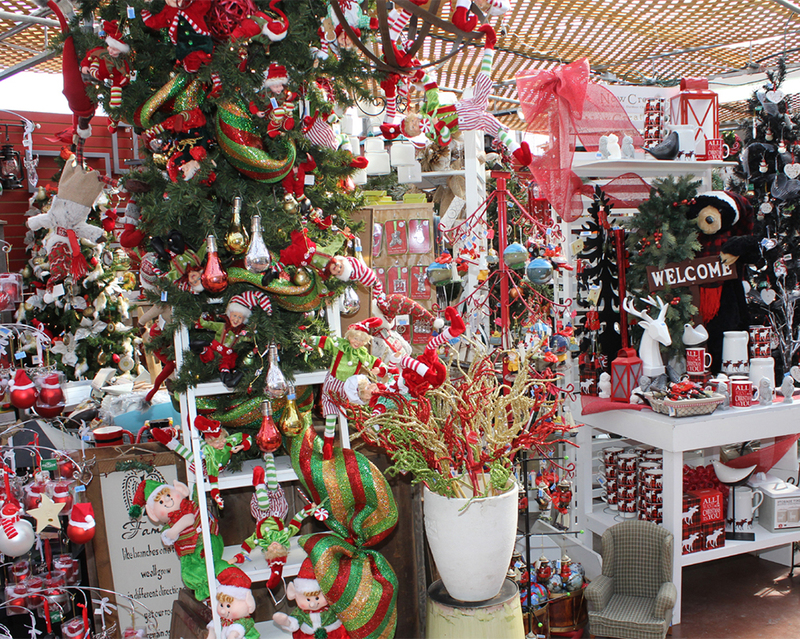 All displayed with style in our large greenhouse and full garden courtyard. Exit the garden patio doors from our Gift Shop, and follow the meandering brick walkways through our many outdoor displays under the arbour, through the shade trees, and into the greenhouse where you’ll find flowering plants, garden accents, tools, accessories, vegetable seeds, premium quality Dutch bulbs, gloves and aprons, books, flags, fertilizers, and a full service counter with convenient cash checkout. 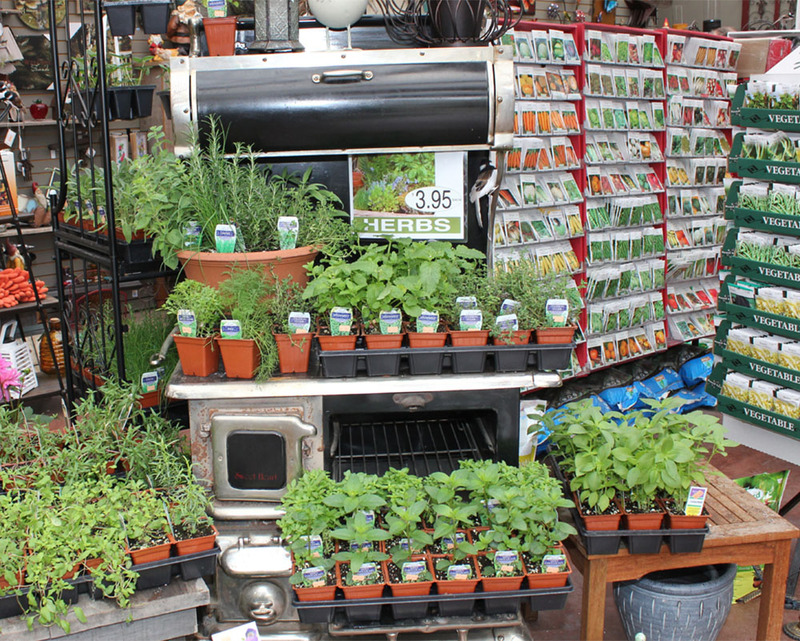 Need bark chips, peat moss, and compost? We’ve got all that, and we’ll even help you carry it all to your car ! You can’t beat a visit to the Garden Centre at Masstown Market.